AAAAAARRRGGGGG!!!! A pirates life for me! 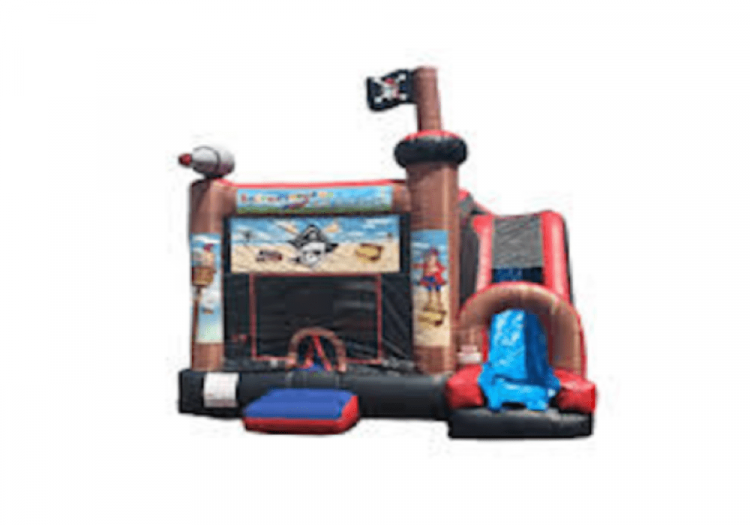 And for you too when you get this fun designed pirate combo bouncer from Brunos. Check out the slide!